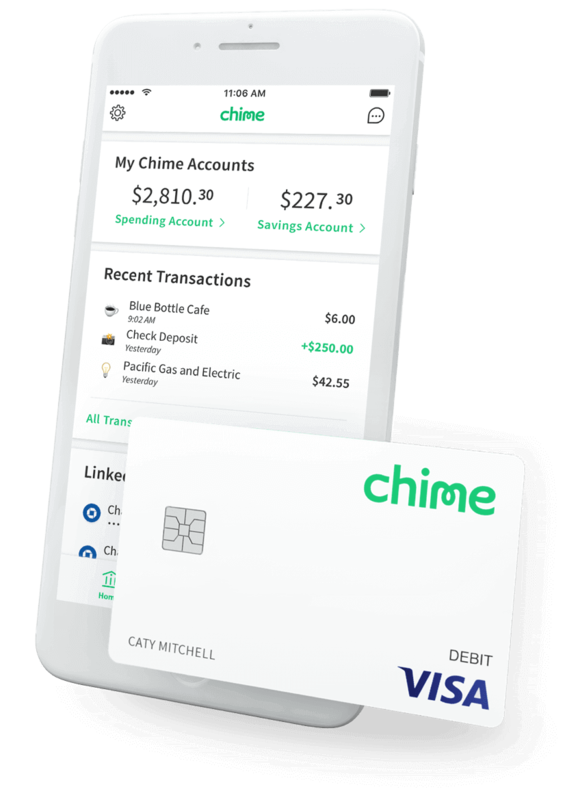 Chime, A San-Francisco based startup which provides an e-bank account with different perks challenging traditional banks has now raised a huge $70 million to fuel its expansion as it announced it has also garnered up to 1 Million account sign-ups on its service. This investment round was led by notable VC firm Menlo Ventures and will be used to hire more skilled employees to add to its current 80 person team and also increase the user base of its notable app which offers a no-fee policy and its secure and insured accounts which provides customers with the best options available. Chime also currently doesn't charge international transaction fees which has made it attractive to consumers consisting of mainly millennials around the globe who frequently shop internationally using its user-friendly debit card. Chime currently also has 7,500+ 5 Star reviews across the Google Play and iOS store which is a very nice indication that the company is really trusted by customers around the world, This made a slew of investors which also included eBay Founder Pierre Omidyar's Omidyar Network, Crosslink Capital, Cathay Innovation and others. The company states its currently adding 100 thousand users each month to its financial service, This is a situation which represents that the company is slated to also increase its revenues in forthcoming time which makes us sure that this investment is a very nice bet and that the company may soon hit unicorn valuation ($1 Billion+) soon.